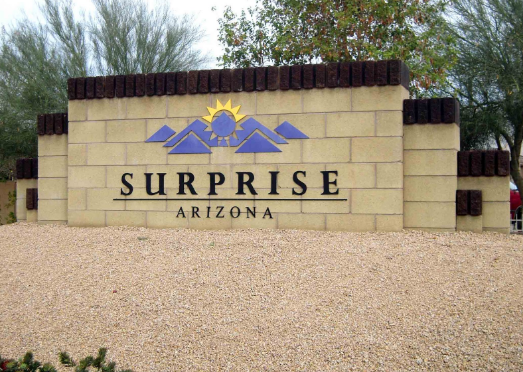 Pro Car Key Replacement Solutions For Surprise, AZ - Mobile Key Service! Have you lost your car keys? For people who have you understand how aggravating it really is. 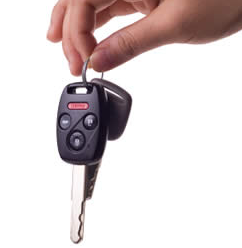 Losing your car keys, will mean no transportation and no way to get to work, school or important functions. 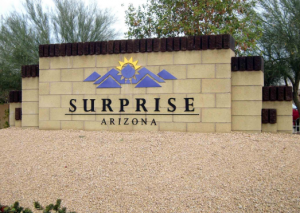 Don’t get worried, your worries can be swept away by employing a dependable Surprise, Arizona service to help you with your car key replacement right away. You most certainly must have duplicate keys and your car dealer will certainly charge you an identical price or really close to it for generating your copies, We will not! Please do not succumb to the trap that duplicate car keys cost more then original copies, because they are not at all. Our professionals will lay out to you of all the charges and also the the reasons for them. It’s amazing how much more complicated car keys are nowadays than in the past. The hottest development is laser cut car keys.The laser keys are considered the recent craze with lots of makes and models. Affordable, friendly and very fast. All I could ask for out of a company. AZ Car Keys are so much more affordable than dealerships it's crazy! I will definitely be keeping these guys in mind the next time I need a car key made!